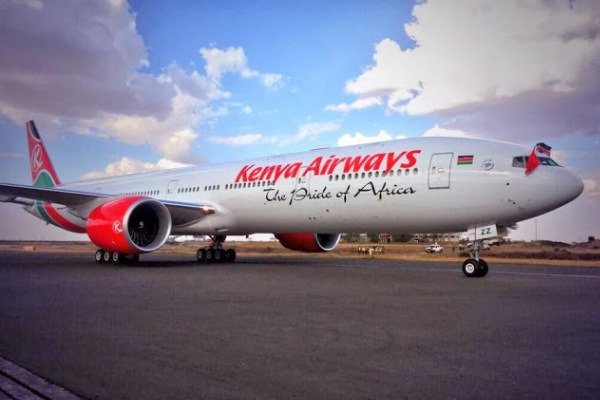 Kenya Airways’ new baby the Boeing is sure a charming dash of beauty and pride of not only Kenya’s skies but Africa’s too. 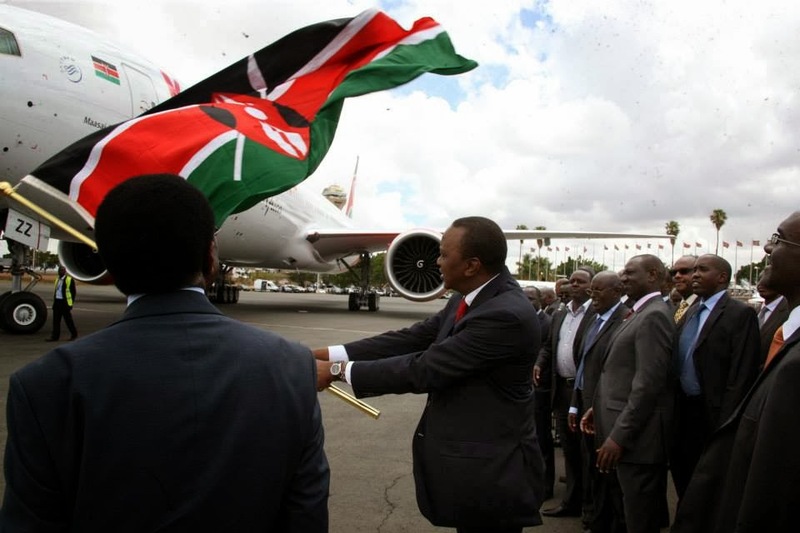 President Uhuru Kenyatta and his deputy William Ruto joined Kenya Airways recently in the naming of their new passenger jet, the 400-seater Boeing 777-300ER. 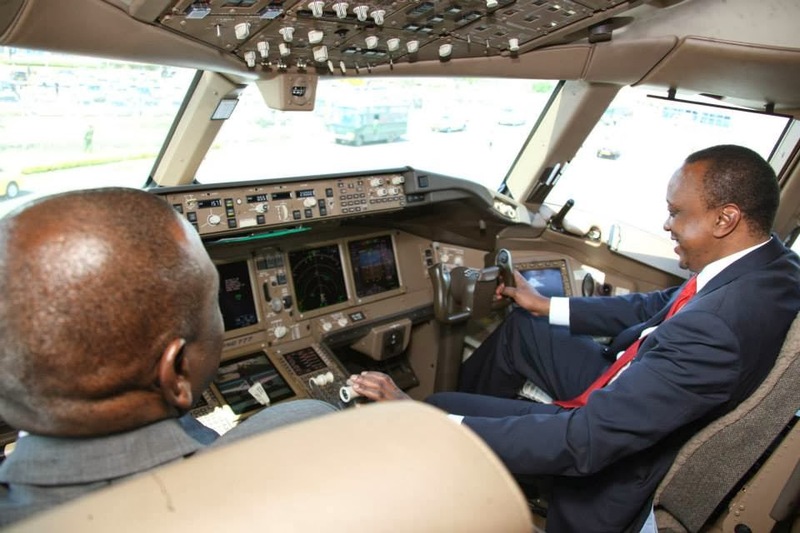 Among the features in the plane’s Premier World section are: full flatbed seats with leather foot-rests, laptop stowage and armrests that also act as privacy dividers, Wi-Fi connectivity for passengers, high quality in-flight entertainment; a 15.4 inch touch screen monitor for each seat, power sockets and USB ports. For the Economy Class, seats are cut above the rest, with articulating seat bottoms for better legroom, four-way adjustable headrests, in-flight handset seat-back and large 10.6 inch touch screen monitors. Each seat also has a USB port, with power sockets strategically installed throughout the cabin. 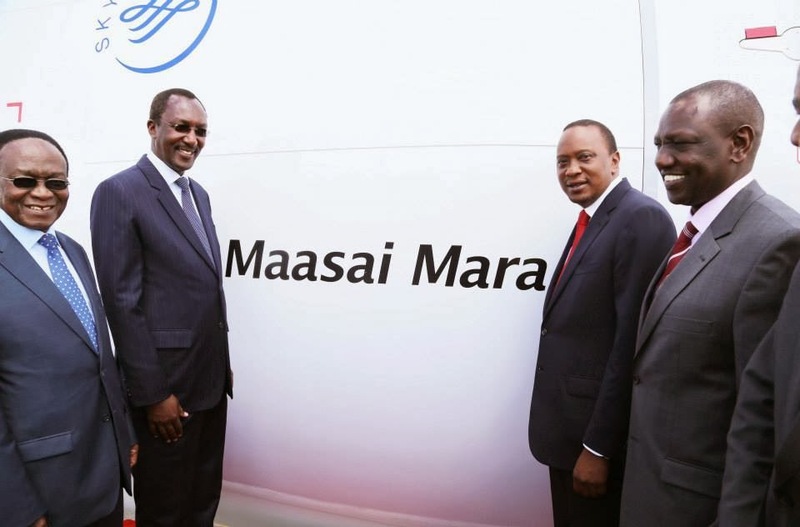 ‘Maasai Mara’, as the plane was christened, will begin flights to China later this month. 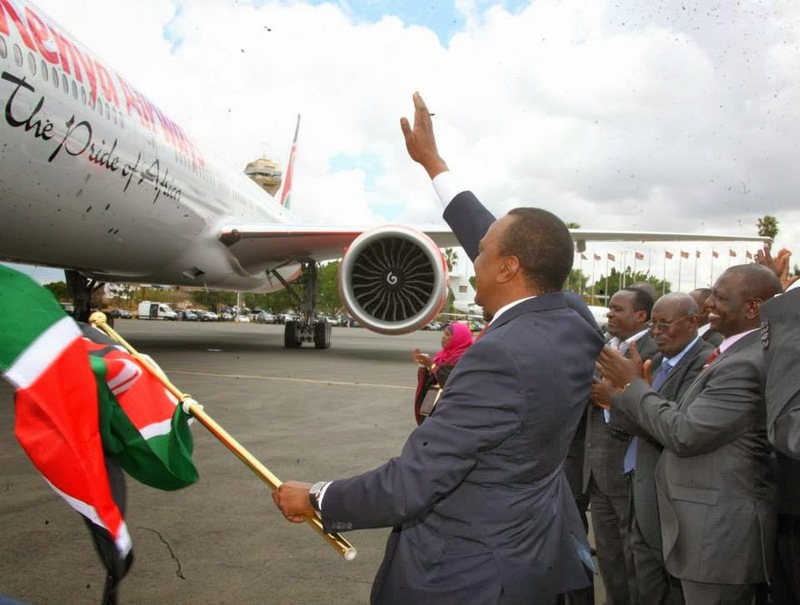 One of the beautiful features about this big bird is the fact that it has an amazing long-range flying capability hence it can actually fly non-stop from the US. 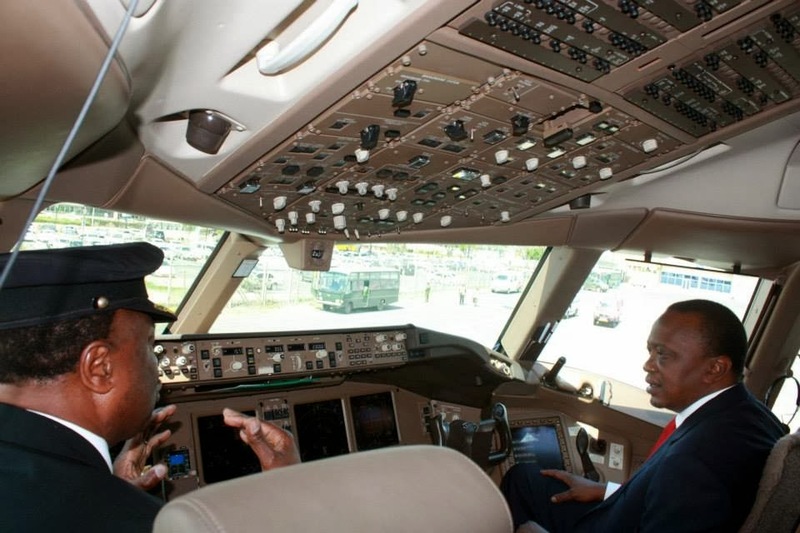 President Uhuru and DP Ruto got a chance to sit in the plane’s cockpit. Here are some pics. Previous Post ONE STEP AT TIME….WATCH OUT! !